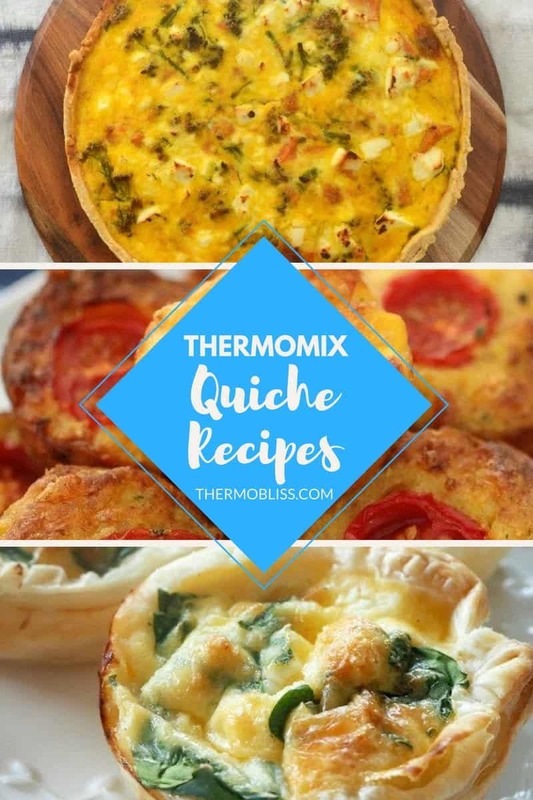 It really is easy to make your own yummy Quiches using your Thermomix, so we’ve put together a collection of the BEST Thermomix Quiche Recipes!! I’ve always loved a good quiche recipe (mostly because they are so simple to make!) 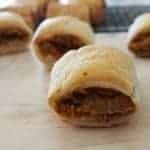 and thank goodness my boys have inherited my love of this versatile recipe. We enjoy some version of this classic recipe each week as it’s a great meal to help fill the kids little tummies and we also usually get two meals our of one quiche. 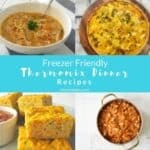 If you’ve ever wanted to try making your own quiche at home (including making your own pastry) these Thermomix Quiche recipes are for you. I’ve included ALL of our favourites and there is really something for everyone – enjoy! 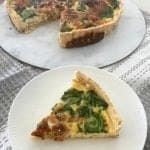 I’m kicking off this collection with my favourite Thermomix Quiche recipe, this Spinach,Bacon and Cheese Quiche is simple to make and a family favourite. Our cute as a button Thermomix Savoury Mini Quiches make a great lunchbox snack – and they are freezer friendly too. Our Vegetarian Quiche recipe is a great meat free option. Our Bacon and Vegetable Quiche recipe is a family favourite. These mini Spinach and Cheese Quiches are another vegetarian option. And no Thermomix Quiche recipe collection would be complete without this classic Egg and Bacon Quiche! 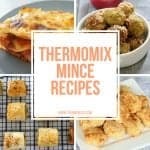 You can find more great dinner recipes in our ‘A Month of Thermomix Dinners‘ eBook – also available in a bundle pack.